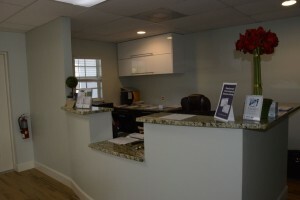 Your doctor visits just got a lot easier! 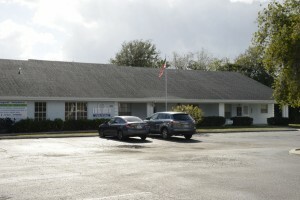 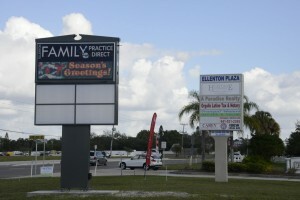 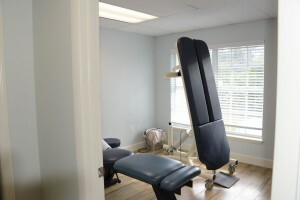 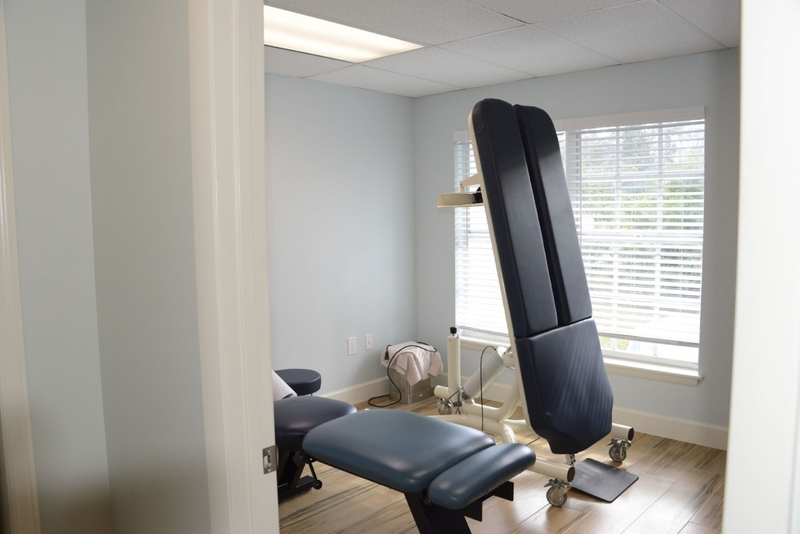 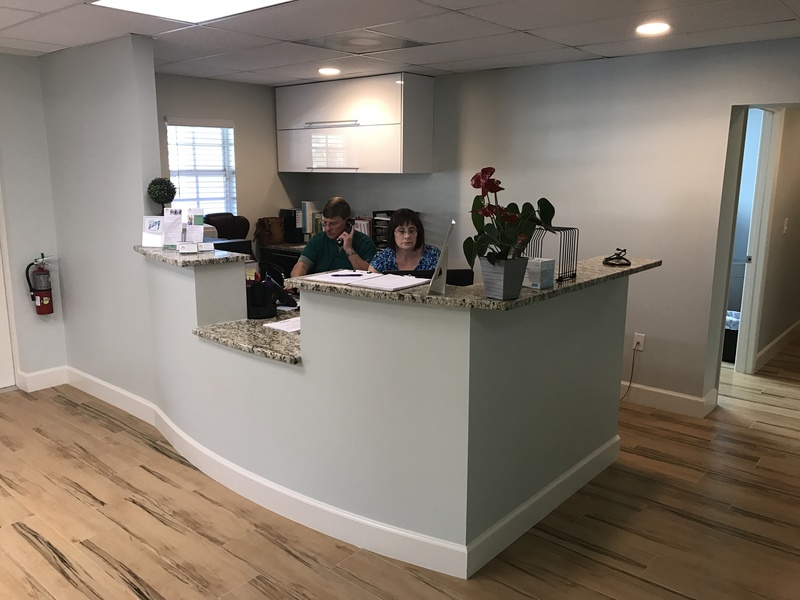 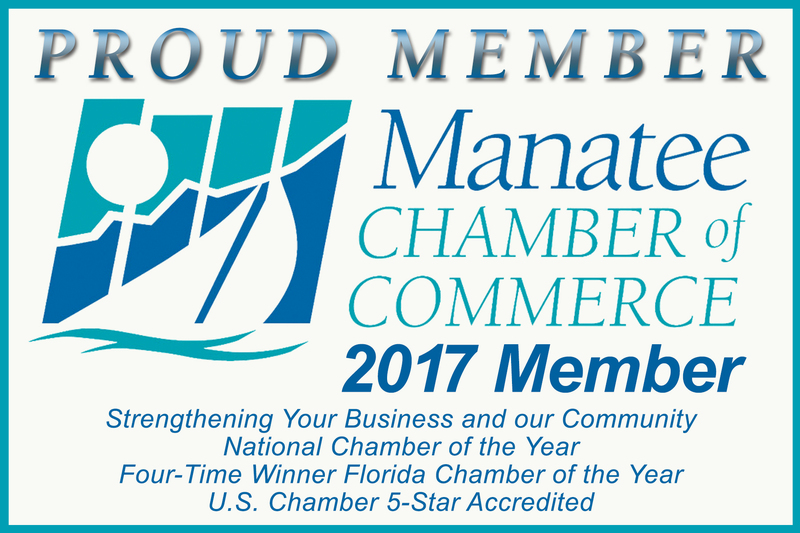 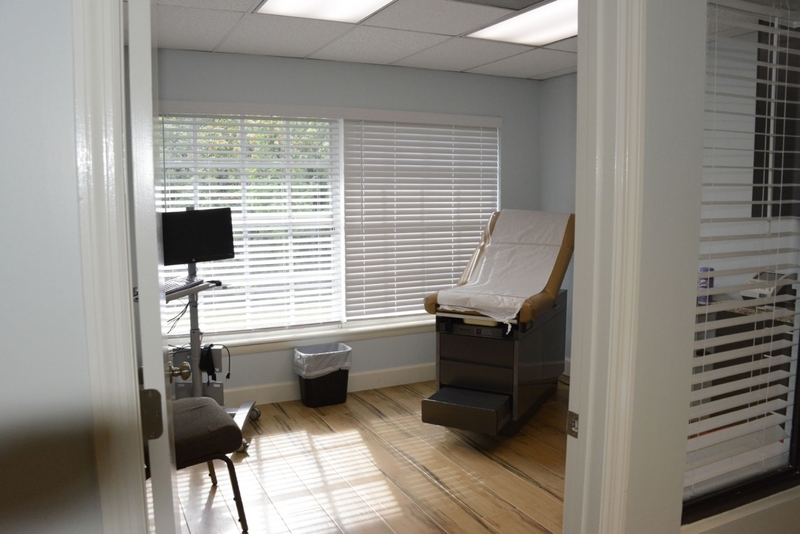 As Ellenton’s first family practice and chiropractic specialty clinic, we believe in a holistic approach for your primary care needs. 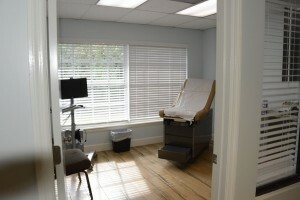 We know healthcare was better the way it used to be, when you knew your doctor and they knew you and your family.